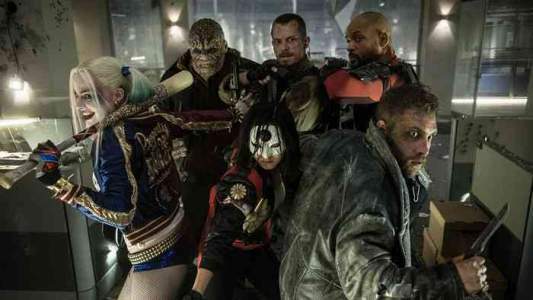 Home Movie Archive for category "Action"
Suicide Squad – Erster Trailer in voller Länge! Weiterlesen"Suicide Squad – Erster Trailer in voller Länge!" 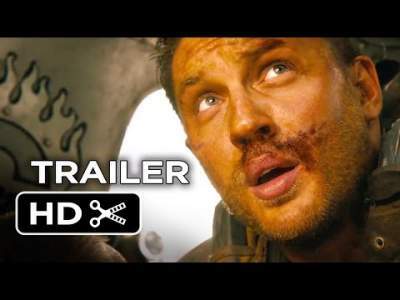 Weiterlesen"Mad Max Fury Road – Trailer #2 UPDATE: Trailer #3"
Weiterlesen"Trailertime! Mad Max japanischer Trailer und Everly"
Weiterlesen"Finally a trailer! Mad Max: Fury Road"
Weiterlesen"The Guardians of the Galaxy"
Weiterlesen"Transformers: Age of Extenction first trailer"